In the past 15 years, Dorry has developed a deep appreciation for the wellness space, from yoga and breath work to acupuncture and super foods. Her meditation practice started 10 years ago, while working for community-driven yoga brand lululemon athletica, where she explored a variety of group yoga and meditation styles. Her meditation practice deepened when she was living in New York City and working full-time as the Social Media Manager at the Institute for Integrative Nutrition, while enrolled in their international Health Coach training program. Daily meditation became a source of peace and healing in the every day stressors of city life. In 2015, now living in Venice Beach, she started attending an intimate weekly meditation class guided by a friend who trained and attended retreats for many years with Shinzen Young. Her teacher introduced her to Against the Stream, where she got more involved with members of the Unified Mindfulness community. This was a transformational time in her life, and her personal practice became a welcomed daily activity, much like brushing her teeth! 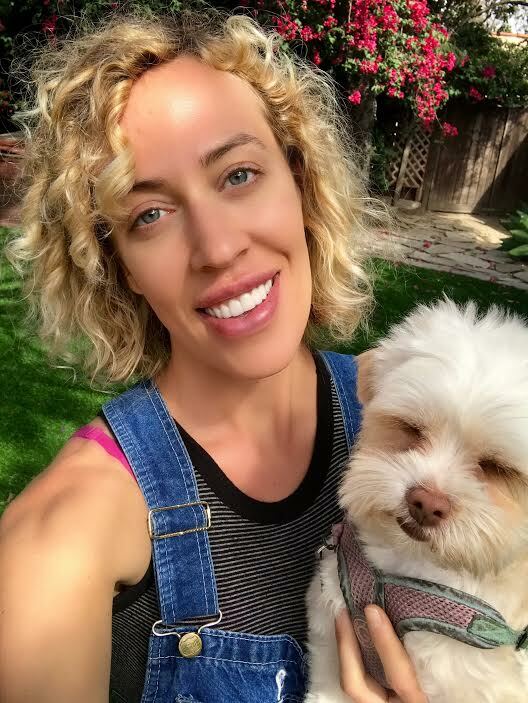 In the past decade, she combined her passions for yoga, meditation, and nutrition with her social media career, partnering with wellness startups and companies in Los Angeles, San Francisco, New York City, London, Chiang Mai, and beyond. She works as a holistic health coach with one-on-one clients, hosts social media workshops for wellness entrepreneurs and yoga studios, and leads yoga + wellness retreats in beautiful destinations like Bali and Costa Rica.